Ear Candy is one of the most versatile bands you will see anywhere in the Niagara Region. The band’s playlist is a high-energy mix of greatest hits anywhere from 60 years ago to 60 seconds ago. During their sets Ear Candy will flawlessly leap from Johnny Cash to Jimmy Eat World, Van Morrison to Van Halen, Sir Paul McCartney to Lady Gaga or Brown Eyed Girl to Black Eyed Peas. The band is equipped with a state of the art sound system which ensures the right sound level for the size of the venue and also provides continuous DJ music during the breaks between the band’s sets. 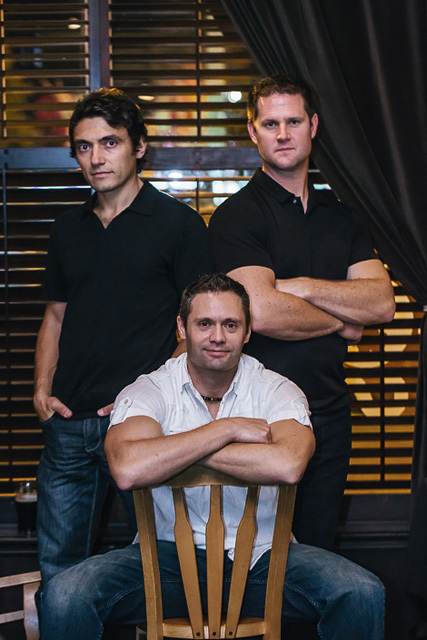 Well known for their ability to play nothing but crowd-pleasers regardless of their audience’s age, Ear Candy has built up a loyal following and is frequently featured not only on the local bar circuit but also at various corporate, family and charity events.